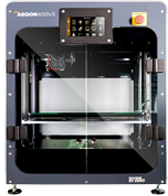 What is the cost of a Divide By Zero 3D printer? 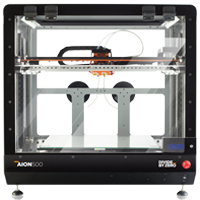 Divide By Zero has a collection of 3D printers with multiple feature-sets ( and is one of the leading 3d printer manufacturer in india ). Each at different price-points. You can get in touch with our sales team at sales@divbyz.com to get this information. Is training required for the machine? Yes, a little amount of training is required to understand the basics of the software and hardware as well. To help our customer better, we conduct two days of training at the Divide By Zero head office, where we cover all software, hardware as well as troubleshooting of the machine. Do the 3D printers have a heated bed? Yes, they have a bed that heats up to 110°C. What filament feed mechanisms do Divide By Zero 3D printers use? Our 3D printers use direct feed mechanism. Which motors are used in Divide By Zero 3D printer? 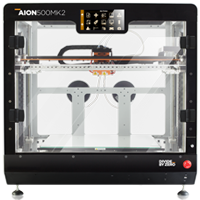 Divide By Zero uses highly reliable, premium-grade and industry-standard Lead shine / Sanyo Denki Precision motors in all our 3D printers. What certifications do the Accucraft range of printers have? We are in a process for applying for CE mark. Currently, as there are no Indian standards for 3D printer. Can I become the reseller of Accucraft i250?